Most of the origins in this coffee are grown on small, native farms on the many high-altitude, volcanic ranges (up to 1800m above sea level) that are scattered throughout this region. The resulting beans are rich and chocolatey, yet with a dark berry tart note, adding depth and flavour. 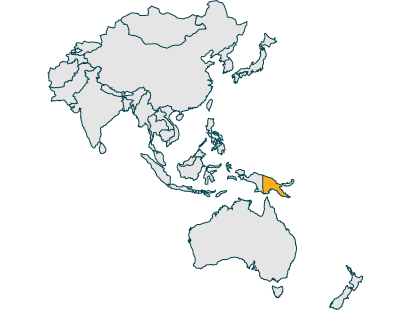 Papua New Guinea is the Eastern half of the island New Guinea in the southwestern Pacific and is home to just over 8 million people. It is known for its tropical climate, unique culture and beautiful beaches. The country’s largest export is coffee, which is no surprise as it is such high quality. What is the History of Coffee in Papua New Guinea? 1926: Where coffee production starts. 18 plantations were established, which set the industry up for success. This is also when the Jamaican Blue Mountain seeds were first planted. 1960s: Infrastructure was dramatically improved, and the coffee industry saw a huge growth. This was because beans could be transported and processed much easier and quicker. 1970s: The industry went from strength to strength and continued to thrive. 1980s: Production took a turn for the worse and made many coffee workers redundant. 1986: Coffee rust started to affect the crops. 1990s: Production increased and the country even reached its peak in 1998. 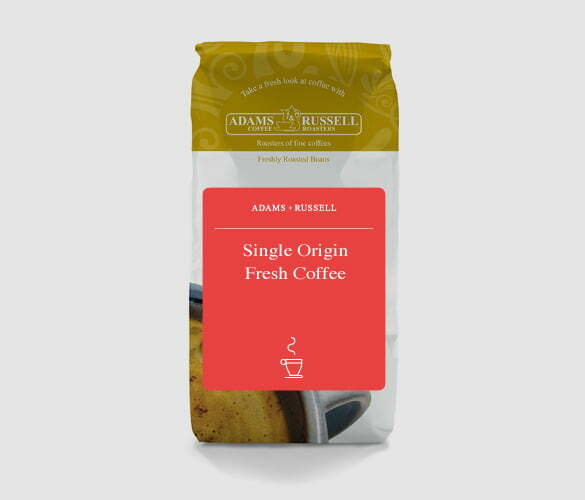 All coffee that is labelled ‘PNG’ is grown on the Eastern side of the island. These beans are known for having a rich, luxurious body with subtle earthy tones. This is paired with a low acidity and delicious flavours of dark chocolate and berry. This is also known as the wet process. The coffee cherries are put into water where any unripe fruit floats to the top. The skin and pulp of the cherry is then removed by putting them through a screen immersed in water. There are then two processes of fermenting: ferment and wash or the fermentation process. In the ferment and wash process the remainder of the pulp is broken down with microbes and then washed with large amounts of water. The fermentation process is where the cherries are washed in clean water after they have been left to ferment for 24-36 hours.